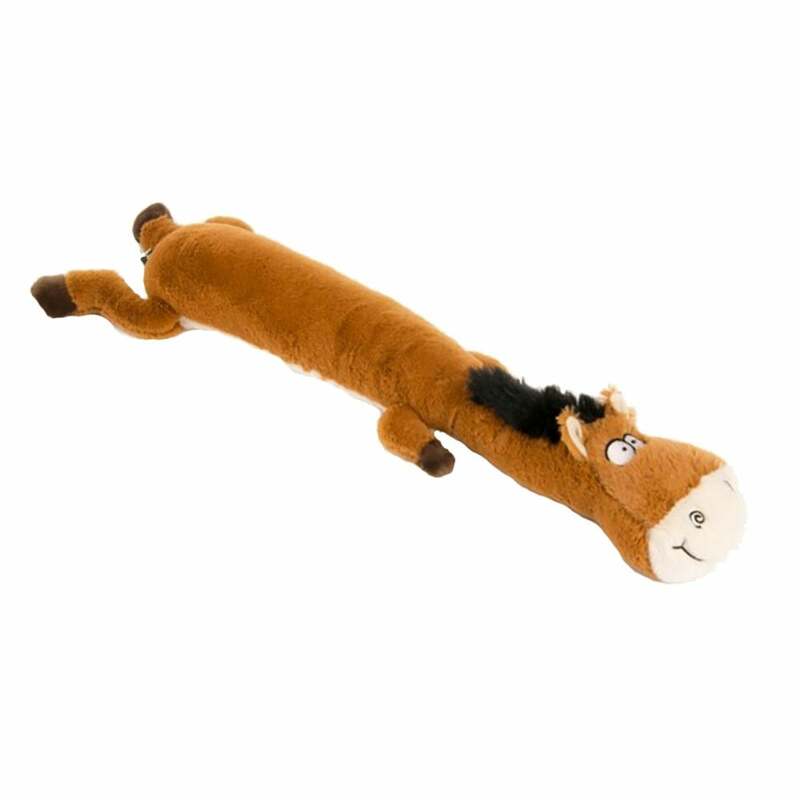 The Petface Farmyard Buddies Lazy Horse is dog toy with multiple textures for your dog to explore. The Lazy Horse has two squeakers; one in the main body and one in the head. At approximately 23 inch this toy is most suitable for medium-large breeds and is great for playing or training.